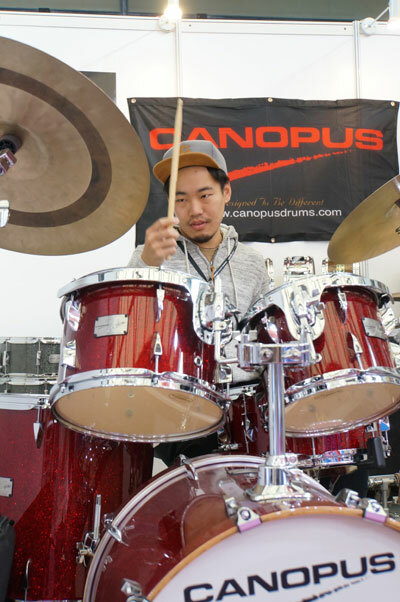 Huang is a Hong Kong based drummer and an active music artist who can be easily found in major music festivals and concerts in Mainland China, Taiwan, and Hong Kong. Besides recording albums for himself and for others, Huang has started to emerge as a jazz musician and made himself relevant in jazz for recent years. Huang was also dubbed as the Best Drummer of Yamaha Asian Beat Grand Final, and started his career in the entertainment industry with contract signed with B’in Music in 2012.